The metrics were all piling up to favor the Democrats. Republican retirements were skyrocketing, in fact retirements of Republicans not running for higher office were approaching the levels seen in previous wave years like 1994 and 2010. The Generic Ballot was also heavily favoring Democrats in wave proportions. But it turns out retirements have slowed, and the generic ballot is actually moving the other way. Long gone are the double digit leads we saw last year. Republicans are returning home. There you have it, what we’re seeing right now is a bare 6 point swing from the Republicans to the Democrats from 2016 to 2018. That’s far, far from a wave, and nowhere near what the Democrats need to take the House back this year, let alone the Senate. If you plug -6 into the House Swingometer, Democrats only get seven seats: CA-10, CA-49, MN-02, NE-02, NY-22, TX-23, and VA-10. That gets them to 201 seats to the Republicans’ 234. Granted, the open seats are still a factor. Democrats are going to win some coin flips they otherwise would not in races like that. But they’ve started deep in a hole. The 2014 and 2016 elections gave Democrats their worst results since the 1946 post-war, post-Depression wipeout. 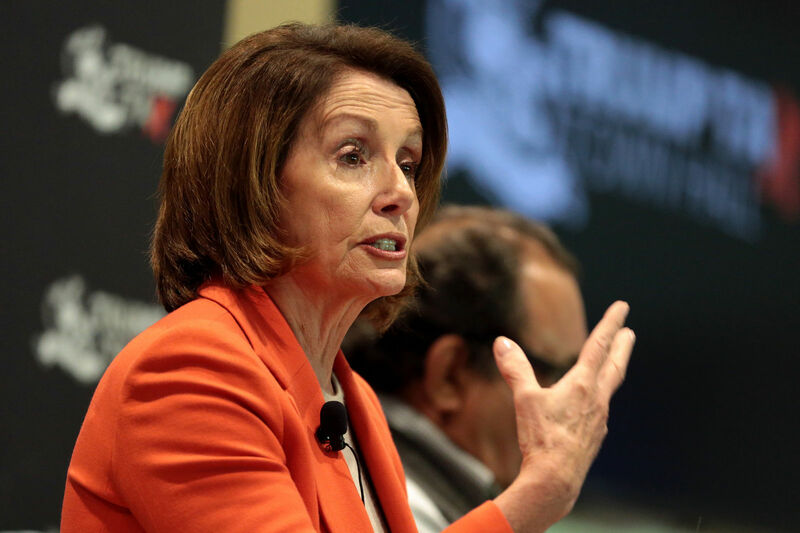 Democrats need a big win if they want to return the gavel to Nancy Pelosi. As of now, it doesn’t look like they’re going to do that. They have a bit over five months to turn that around, or if you prefer, Republicans have five months to fritter that away. Did Paul Ryan quit too soon? Or has Paul Ryan helped the party out by quitting?